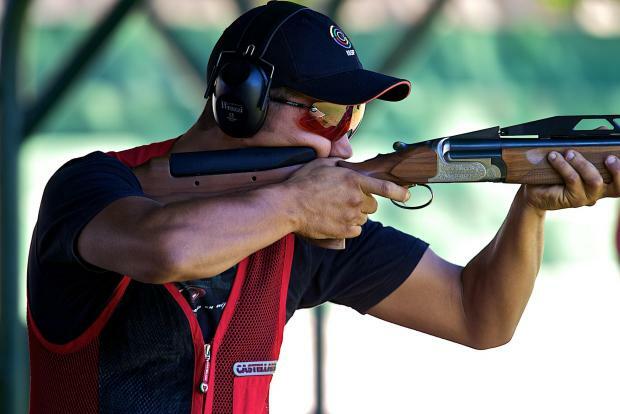 There was an air of disappointment among the Maltese shooters at the Commonwealth Games as both William Chetcuti and Nathan Lee Xuereb failed to secure place in the final in the double trap competition in Gold Coast on Wednesday. Chetcuti, a two-time bronze medallist in the Commonwealth Games, hits scores of 26, 25, 25, 26 and 28 to finish with an overall score 130 from 150 to finish ninth in the 27-man competition. The Manikata-born shooter finished just two clays short of Aamer Iqbal, of Pakistan, who took the final qualifying spot with 132. On the other hand, Xuereb, who four years ago in Glasgow had lost a bronze medal play-off, hit 24, 29, 24, 26 and 22 to amass 125 points that left him 12th. Scotland’s David McMath took the gold medal a final Games record score of 74. Isle of Man shooter Tim Kneale was second on 70 while India’s Ankur Mittal completed the podium with 53.